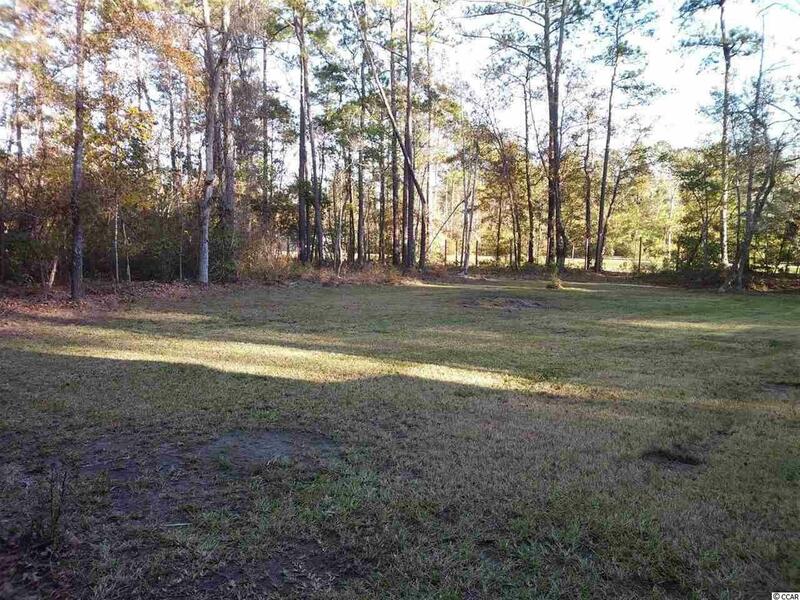 Build your dream home on this lovely 2 acre lot located in the quiet neighborhood of Cypress Lakes Estates. The property has been cleared with plenty of trees surrounding it and is just waiting for you to bring your ideas to create your space! 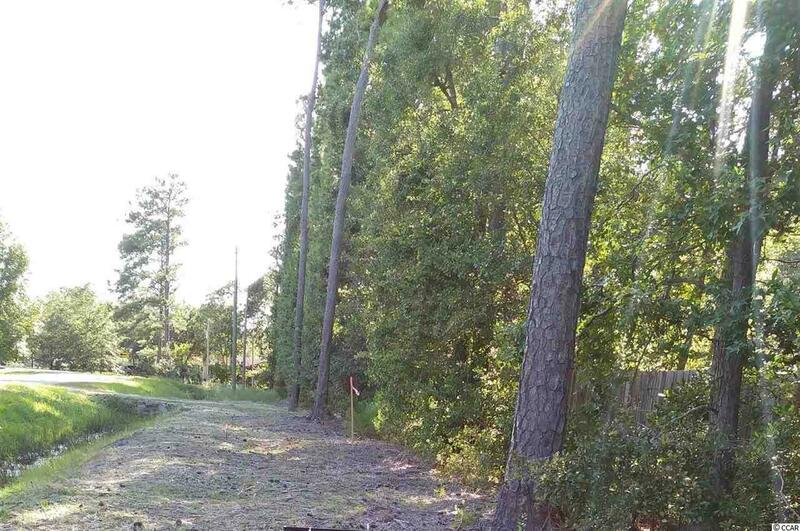 This lot offers a gravel driveway and has public water lines already in place. 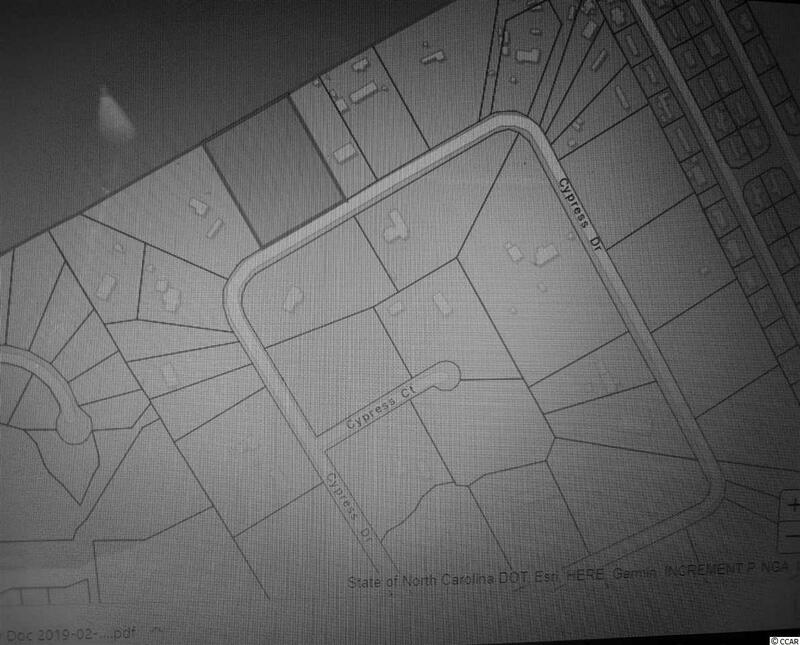 No HOA fees is a bonus in this area. North Myrtle Beach has quality schools for your family. This community is located in close proximity to shopping, entertainment, medical facilities, world class golf courses. A short drive takes you to Cherry Grove Beach, one of the most beautiful beaches along the Atlantic coast in South Carolina. 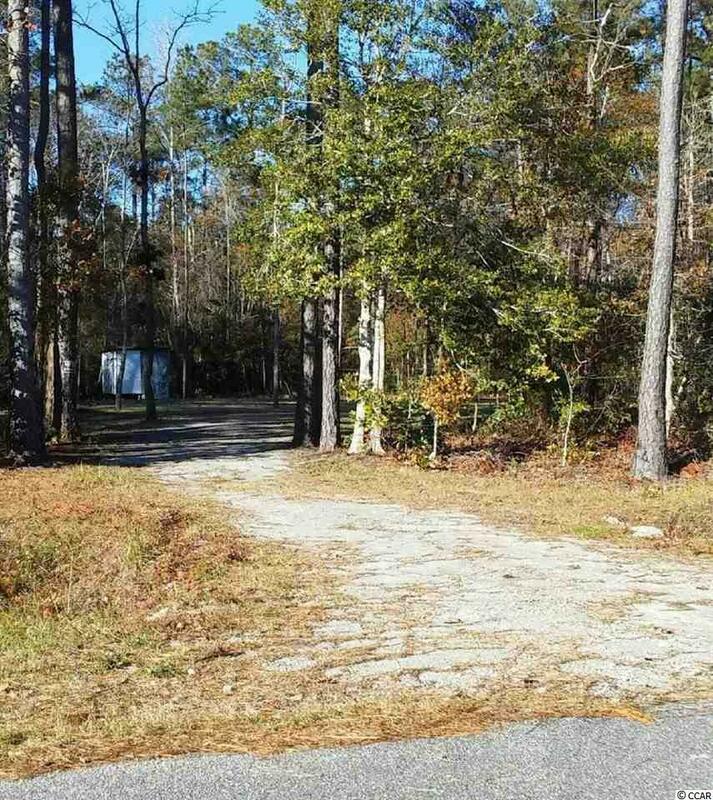 Don't miss your chance to own this low-priced, incredible building lot!